Dorm too hot? 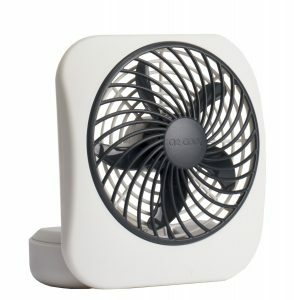 Amazon has a O2COOL 5-Inch Portable Fan Sale, $6.88 Free Shipping $49 or with Prime. Expires Soon - Rated 4 out of 5 stars. Next lowest price is $8.